You may have read some of my recent posts about gluten-free food products. It’s something I’m trying to learn more about, especially when I discovered just how horrible coeliac disease can be. I’m keen to share my ‘gluten-free finds’ with you, in the hope that they will reach those who suffer with coeliac disease. 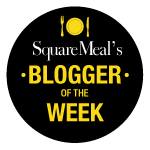 I hope I managed to do that with my post about Coori foods, bringing staple Italian products back into the lives of those who can’t eat gluten. Now I’m moving over to the alcohol side, with CELIA gluten-free lager. 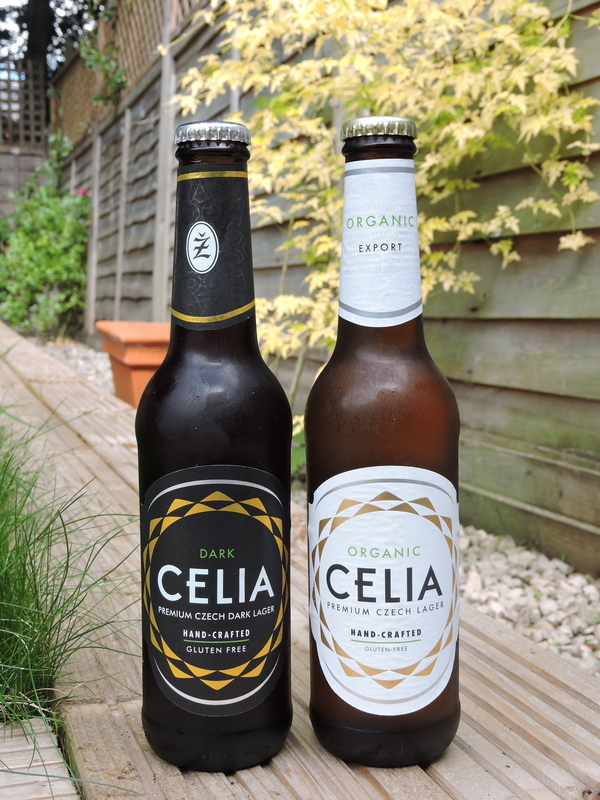 CELIA is a Czech lager brand, producing an organic and a dark lager (both gluten-free). The organic version is only 136kcal (labelled ‘one of the healthiest beers‘ by Men’s Health) and is brewed in the walls of a 14th century castle, from just three locally sourced ingredients; malted barley, saaz hops and water from the Žatec foothills. They have a patented ‘de-glutenisation’ process which (in technical terms) produces an ELISA tested value of <5 parts per million for a truly light lager, and because of their silicone filtration system at the brewery, CELIA is also suitable for vegans. It is open fermented for 14 days to give it natural carbonation, which reduces the heaviness found in many other beers. Most breweries speed up this process to reduce costs by adding CO2, which is what can give you that uncomfortable bloated feeling. This brewing process and lightness of the lager means that it’s a perfect drink to complement a meal. The dark lager is produced in a similar way but also includes toffee bavarian malt in the brewing process, giving it a distinctive coffee-like aroma with slightly nutty and rye bread undertones. I’m one of the few girls in my group of friends who enjoys beer, and I’m particularly partial to a good IPA! At the weekend, after a busy day of unpacking (this house move seems never ending!) we really fancied a cold drink! So we headed out into the garden in the sunshine to test out the CELIA lager. We had one of each type to try. I started with the dark one but it was a bit strongly flavoured for my tastebuds, but probably just because dark lager isn’t something I’m accustomed to. Tim tried it and let’s just say it was consumed fairly quickly – he really enjoyed it! The original lager was also lovely and I managed to polish off most of that one. What I think is really important to note is that you couldn’t really tell that it was gluten-free, it didn’t taste any different. Perhaps lager connoisseurs might notice, but as I said in my previous gluten-free posts, if this is something that those suffering with coeliac disease or gluten-intolerance can drink, then I think it’s great! Why should they miss out on drinking lager? CELIA has a rather helpful map on their website which shows you not only where you can buy it, but which pubs/restaurants are selling it. If there isn’t anywhere near you then fear not, because you can also buy it online via Gluten-Free Shop Ltd, Ocado, Vintage Roots, Vinceremos Organic Wines, Abel & Cole and Butlers Wine Cellar, for around £2.50 for a 330ml bottle. I was sent samples of CELIA Lager for review purposes by CCD PR but did not receive any payment. All views are my own. 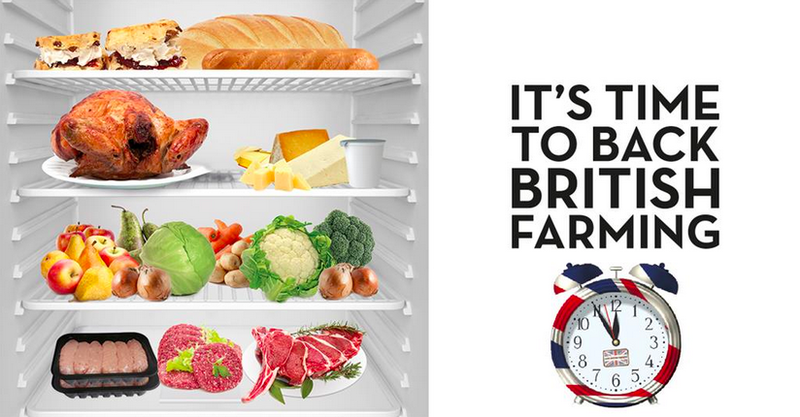 Next PostSummer isn’t over yet – keep that BBQ out!